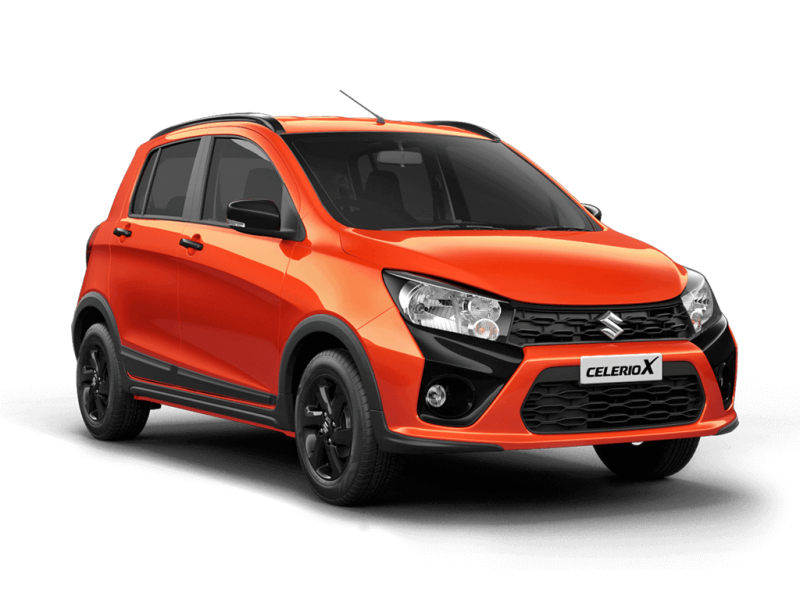 The authorized distributor of Suzuki cars in Nepal, CG Motocorp, has officially launched its all-new Celerio X in Nepal. 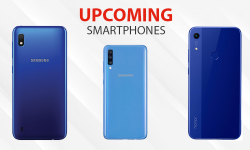 Earlier the vehicle was only available for pre-booking. 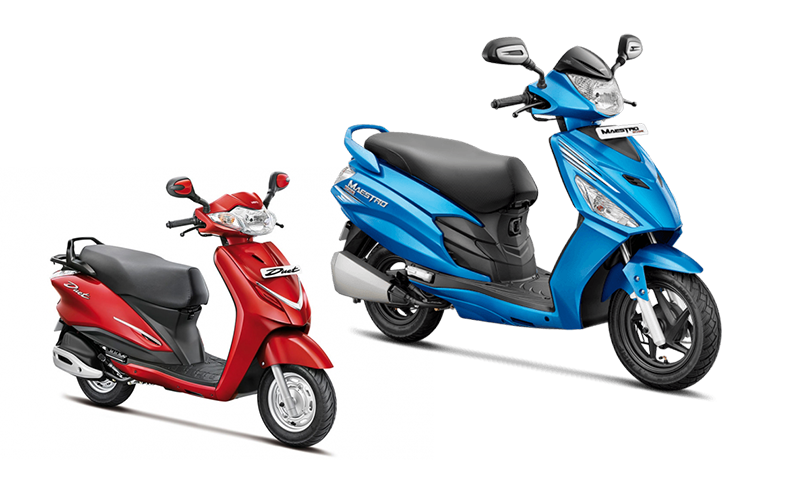 The company has said that vehicle is available in limited edition in Nepal. 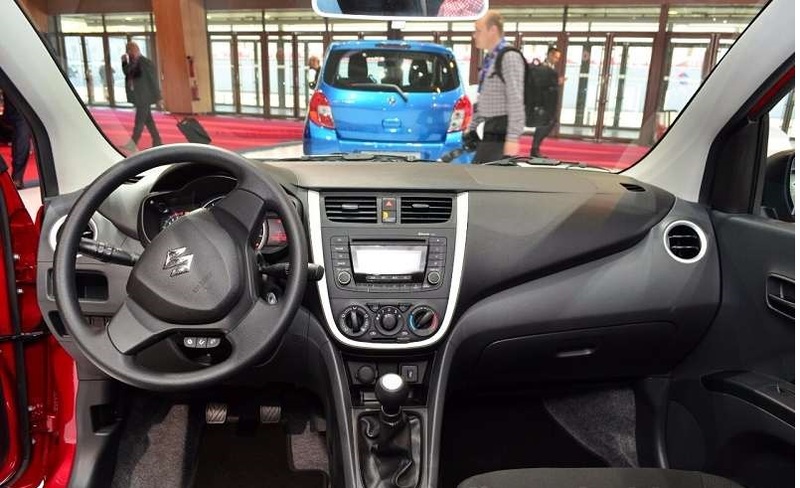 The Suzuki Celerio X price in Nepal is set at Rs. 26,99,000. Suzuki Celerio X is given an aerodynamic design which improves the performance of the vehicle. 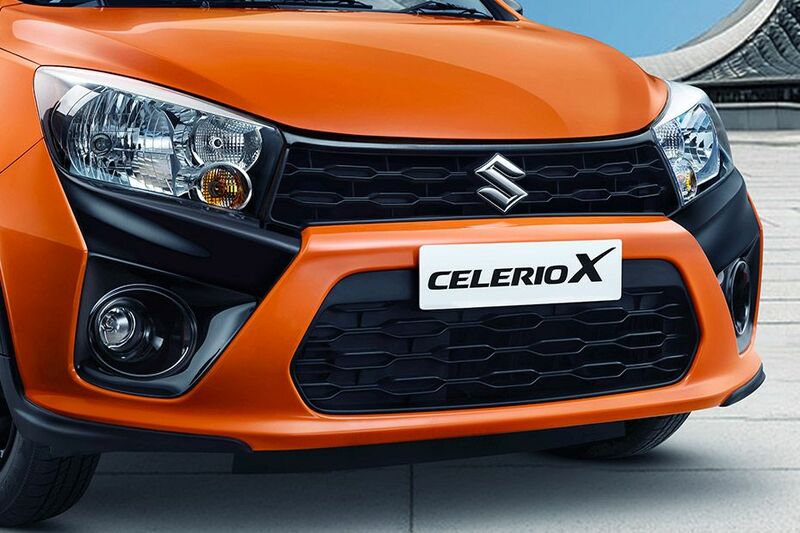 Celerio X comes with a newly designed X-theme based graphic around the grill in front which improves the styling of the vehicle. 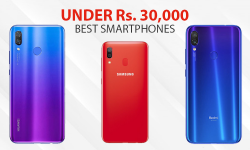 Moreover, protective cladding on the side body and rear provides aggressive looks to Celerio X. Suzuki Celerio X comes with 998cc petrol engine which is capable of producing maximum power of 67 bhp at 6000 rpm and maximum torque of 90 Nm at 3500 rpm. The car consists of 5-speed manual transmission mode. The Celerio X has a fuel tank of 35 liters with a claimed mileage of 23 kmpl. 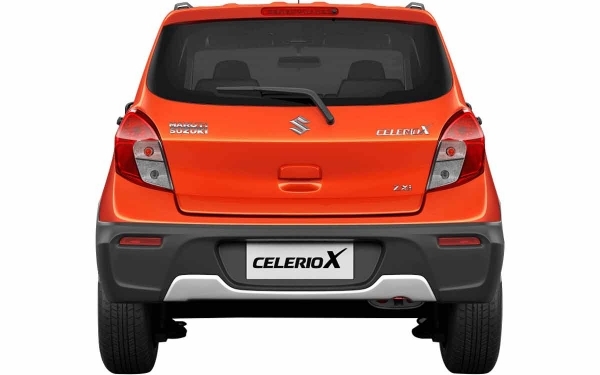 Talking about the safety features of Suzuki Celerio X, it comes with an anti-lock braking system which prevents the car from locking up in case of hard braking. Celerio X also comes with a dual airbag which increases the safety of the customers. It also contains driver side seat belt reminder which is one of the important safety features of Celerio X. The minimum turning radius of the vehicle is calculated to be around 4.7 meters. 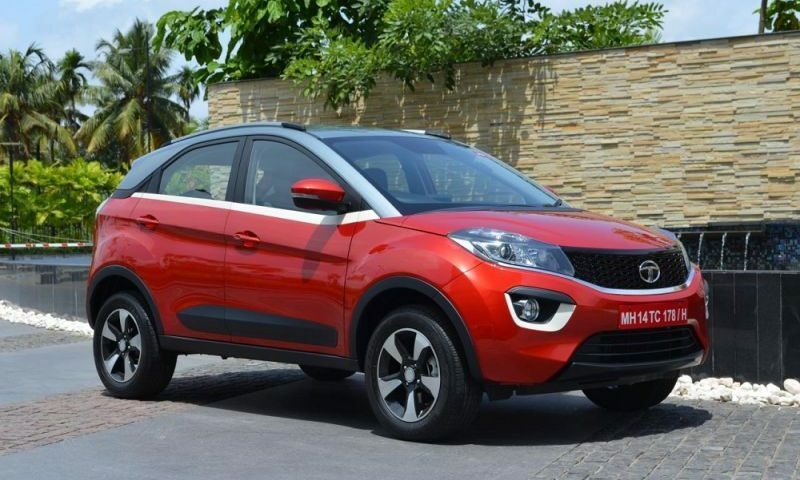 The wheelbase of this car is 2425mm with the ground clearance of 165mm which provides better riding experience to the customer. There is an analog instrument cluster with Adjustable cluster brightness feature available with this model. The color of Suzuki Celerio X seems to blend in perfectly with its design which makes it look more stylish and alluring. 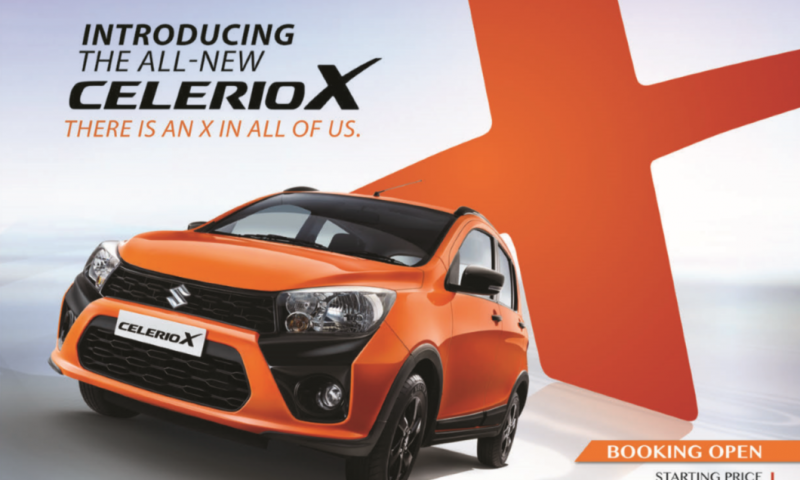 To know more about Celerio X, view the detailed specification of Suzuki Celerio X here. Mahindra Scorpio Facelift 2017 Making Its Way to Nepal?